The South East National Vice Chairman of the All Progressives Congress (APC), Hon. 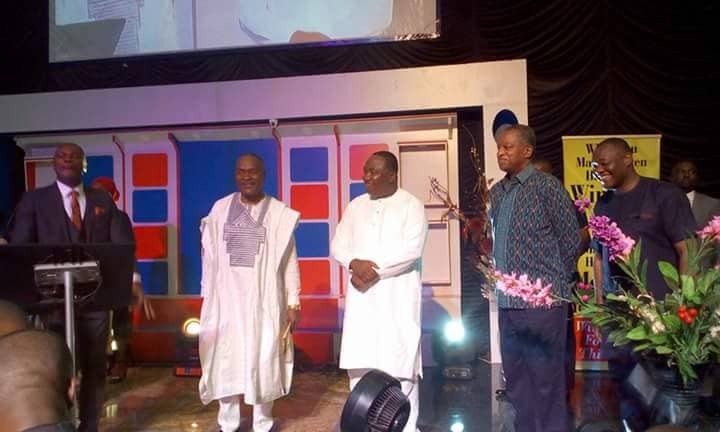 Emma Eneukwu, and the Pastor of Dunamis Int’l Gospel Centre, Enugu, Pastor Timothy Benedict, have commended Governor Ifeanyi Ugwuanyi of Enugu State for his exemplary leadership style, which they said has brought peace and unity among politicians in the state irrespective of their political affiliations. Hon. Eneukwu described Gov. 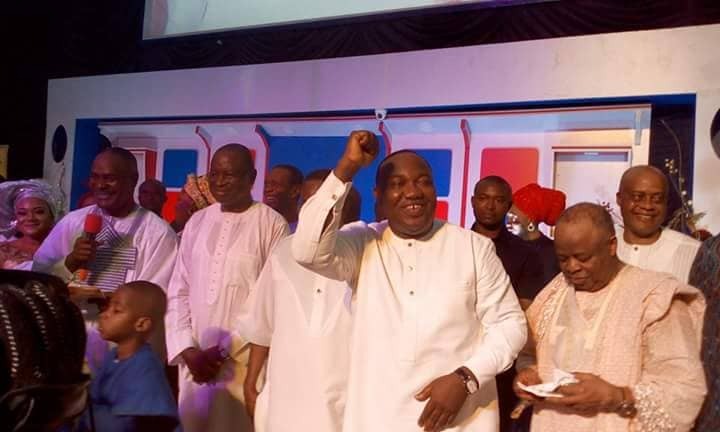 Ugwuanyi as a close friend and true father to all politicians in the state irrespective of their political leanings, stressing that his inclusive leadership style and bi-partisan approach to governance have brought enduring peace and unity among political leaders in the state, as well as development. Pastor Benedict, while expressing delight with Gov. 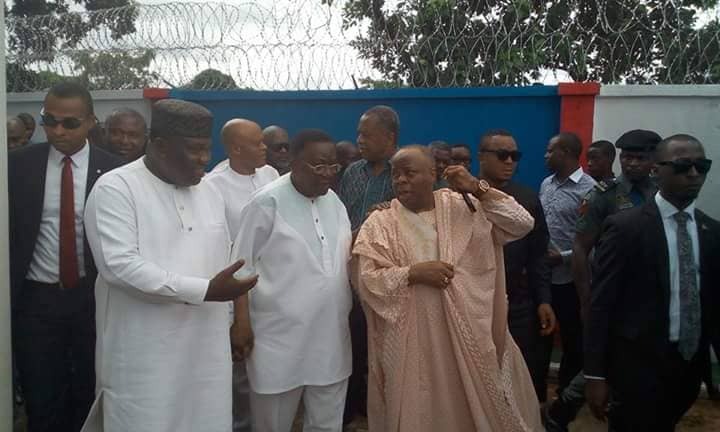 Ugwuanyi’s presence at the event in solidarity with a member of the opposition political party in the state, called on other states in the country to “come and learn the template on how to play politics”, saying: “This is politics without bitterness, politics without struggle”. 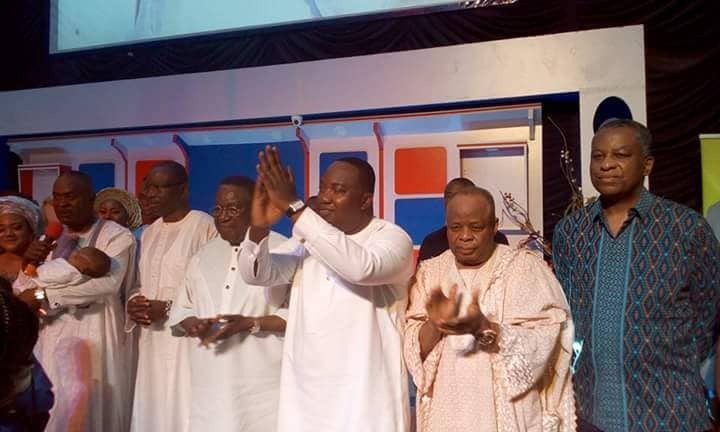 Also speaking at the event, which was graced by other politicians from different political parties, such as Senator Andy Ubah, Senator Chukwuka Utazi, the Minister of Foreign Affairs, Mr. Geoffrey Onyeama; Senator Jim Nwobodo, Senator Ken Nnamani, Senator Ayogu Eze, Gbazuagu Nweke Gbazuagu, among others, the APC National Vice Chairman, added that their presence shows that Gov. Ugwuanyi is “a father to all”.